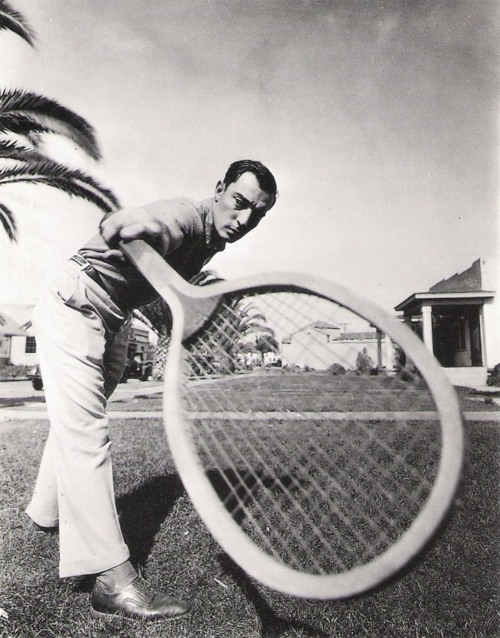 Buster Keaton -- unrelated to this post, but still an amazing human. This was fun, last weekend — so why not give it another shot? First person to chime in on the comments with a writing prompt, gets some shiny new micro-fiction produced on demand. Check out last week’s product — Botanists fight dirty. umm, hello. Squall, Cloud, and Auron babysit a baby moogle. Go!